Commercially available conc. HCl contains 38% HCl by mass. 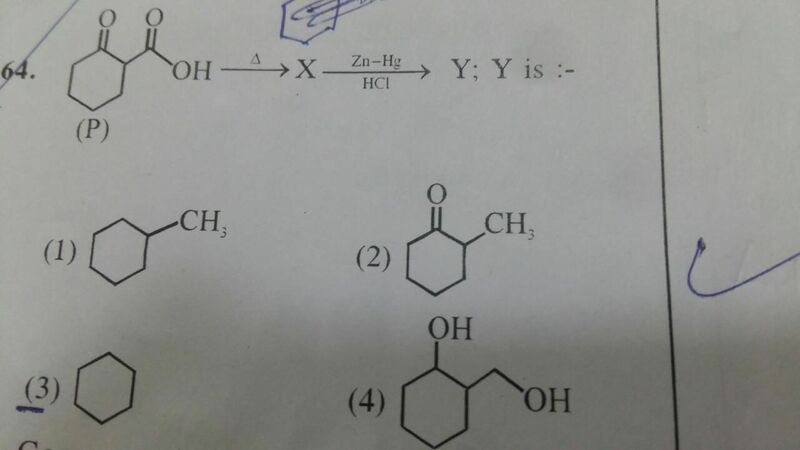 a) What is the molarity of this solution, if the density is 1.10g/ml? 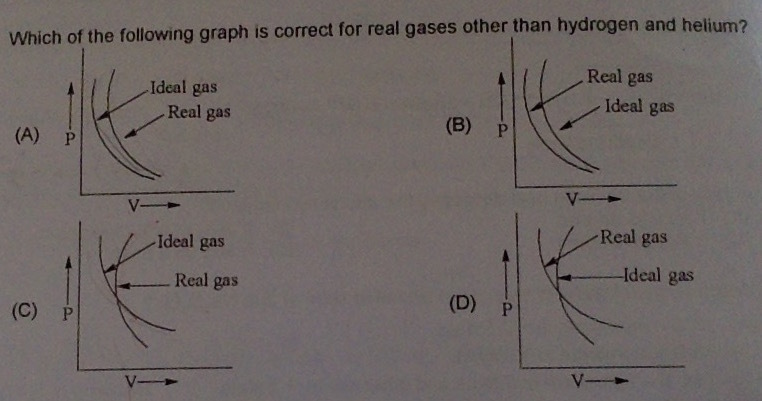 b) What volume of conc. HCl is required to make 1.0 L of 0.10M HCl?